Xcaret is one of the most iconic theme parks of the Riviera Maya, and one of the most popular since it opened its doors in 1991. This park is visited each year by over one million people, leaving amazing memories on each of them. 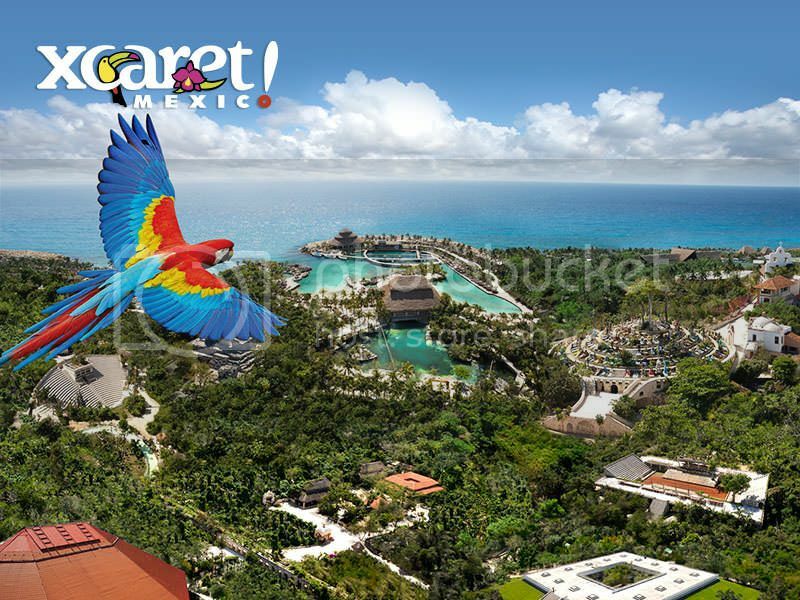 Xcaret Park was recently awarded the prestigious international Travvy Award 2016 in the categories of Best International Park, beating competitors like international park Tokyo Disneyland and Universal Studios Japan. The award ceremony was held in New York in January 2016, and Xcaret surprised by also winning as Best Water Park. 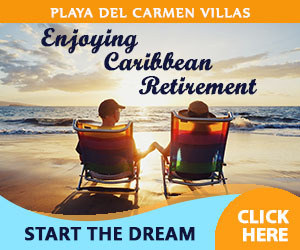 Other participants in this segment were: Blue Diamond Resorts and Dolphin Discovery. The winners of the Travvy Awards go through a rigorous 3 steps selection process. First the participants need to be nominated, secondly travel agents worldwide cast their votes and finally this list of selected passes an editorial team that selects the winners. 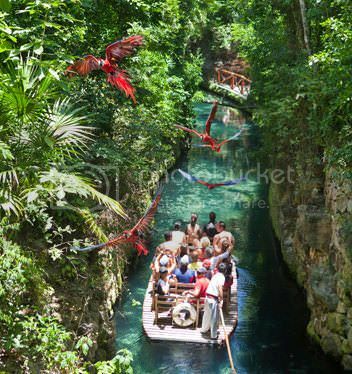 If you want to know why Xcaret is the best park in the Riviera Maya, you have to take a look at its many attractions. Xcaret is surrounded by the lush beauty of the Caribbean, and has underground rivers, local flora and fauna and activities such as swimming with turtles or ATV tours. In addition to these attractions, the park has different amenities like restaurants, cultural shows and extra activities you’ll love. Xcaret is currently celebrating 25 years of life, and it is offering a special discount to Mexican Citizens: 25% off the value of the ticket. 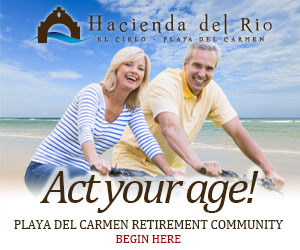 Xcaret is located approximately 15 minutes south of Playa del Carmen, on Federal Highway 307. There are taxis, buses and transportation provided by the park to reach its facilities; as well as a bike path that starts at the entrance of PlayaCar. It is important to compare prices and see which is the option that best fits your pocket. If you decide to take the bus, it is important to keep the ticket because sometimes there are inspectors checking them. We hope you take advantage of the available promotions for locals and nationals, and tell us about your experience at Xcaret Park. If you think we left out some vital information about this park, please let us know! We’d love to hear your opinion. 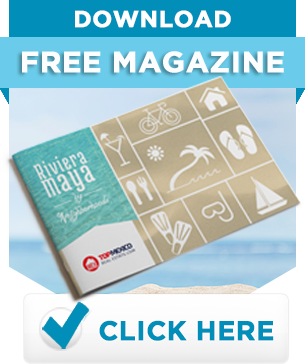 Mexico Relax seeks to provide the best information about life in the Riviera Maya, if you want to receive more articles like this; Please follow us on Facebook or add our Blog to your favorites. 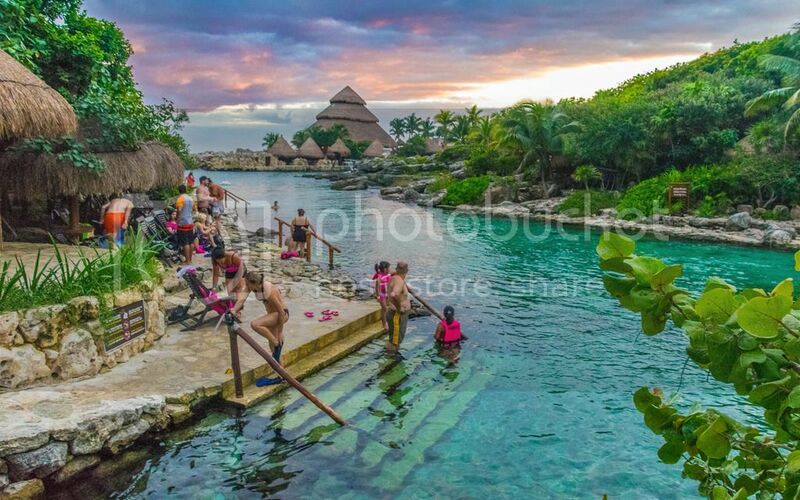 This entry was posted in 1-English, Events, Touristy and tagged Travvy Award 2016, Xcaret, Xcaret Park. Bookmark the permalink.